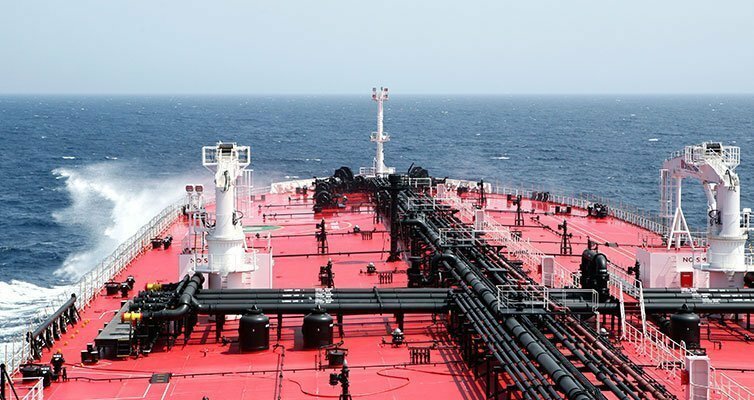 Greek owner Delta Tankers has been linked to the acquisition of two resale suezmax tankers newbuildings. According to broking sources, Delta Tankers has taken over two 160,000dwt newbuildings from Johann MK Blumenthal for about $57.5m each. The two vessels Hull 853 and Hull 852, are currently under construction at South Korea’s Hyundai Samho Shipyard, and delivery is scheduled in July. Delta Tankers currently runs a fleet of 25 tankers, and the latest deal is the company’s first acquisition since April 2015.